California prosecutors have announced they will seek the death penalty if they convict the man suspected of being the notorious Golden State Killer who eluded capture for decades. An architectural homage to the 1960s TV show The Flintstones has been branded a public nuisance by its local town council after the owner added a herd of life-size dinosaurs to the garden. The 737 inmates on the largest death row in the United States are getting a reprieve from the California governor, who plans to sign an executive order placing a moratorium on executions. A desert area of Southern California is experiencing a burst of colour as the region enjoys a stunning “super bloom” of wildflowers. A California couple who shackled some of their 13 children to beds and starved them have pleaded guilty to torture and other abuse in a “house of horrors” case. 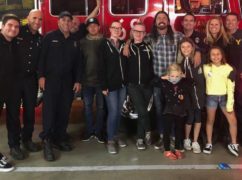 Five people have died and two others have been injured after a small plane apparently came apart, raining debris across a southern California neighbourhood. 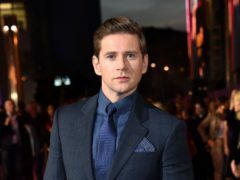 Downton Abbey star Allen Leech has said the “magical” moment he saw his wife Jessica Blair Herman walk down the aisle will stay with him forever. Dundee International Women’s Centre (DIWC) has forged a partnership with an unlikely ally – an ethical jewellery producer based in California. 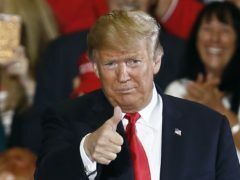 US talkshow host Jimmy Kimmel slammed Donald Trump for his response to the California wildfires as the death toll continued to rise. 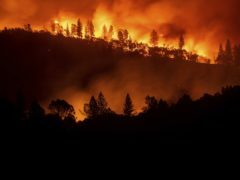 Singer Robin Thicke’s house has been destroyed by the wildfires in California. 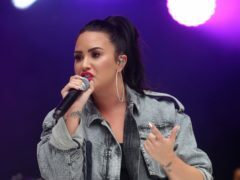 Demi Lovato has broken her silence on social media to encourage her fans to vote in the US midterm elections. 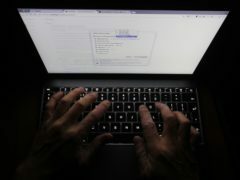 Smart device makers will be forced to use unique default passwords on all their products sold in California from 2020. 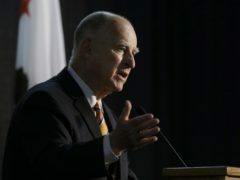 California governor Jerry Brown has signed the United States’ toughest net neutrality measure which requires internet providers to maintain a level playing field online.